How often have you come back from a doctor’s appointment ringing in your ears, “You need to lose weight”? Well, this isn’t a secluded case as the rising competitive demands of the current generation. This has led to more and more young adults going from healthy to obese. Being healthy with normal weight is good for anyone who wants a life with lowered chance of chronic diseases. 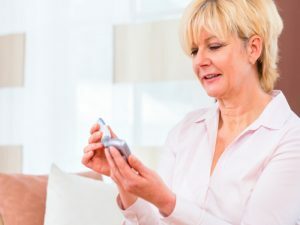 According to american diabetes association, About 50 percent of diabetes treatment methods require you to lose at least 10 percent of body weight. It is a good idea if you lose some weight with exercise and diet control. Weight loss is mandatory if you are suffering from Type 1 diabetes or type 2 diabetes mellitus. Can diabetic weight loss be harmful for you? Now, remember that intentional weight loss among diabetics with physical activity can be good for controlled blood sugar levels. 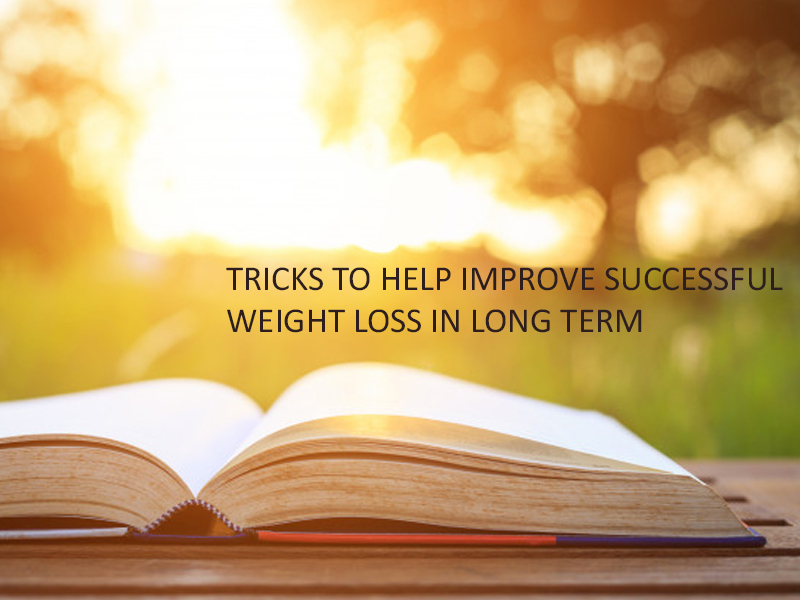 However, weight loss that is unintentional can be equally bad and serve as a sign that something is wrong. If your blood sugar levels are extremely high, it can cause you to urinate frequently with dehydration and possible weight loss. Additionally, people with diabetes can experience muscle breakdown with sugar levels that are exceptionally high. This unhealthy form of weight loss is noticeable in many diabetics who do not take diabetes medications. Most of the visits to doctor’s office are paired with complaints of weight loss that is unexplained. Apart from that, people who lose weight with diabetes could have cancer or thyroid disease that has gone undetected. In short, supervising your attempt for weight loss from time to time is necessary. This is to ensure that nothing fishy is going inside your body. Also to avoid side effects. However, if you have been exercising, make sure you discuss with your doctor and supervise the forms of exercises. This is because diabetics suffering from heart disease could experience fatal result from uncoordinated exercise. Any unintentional weight loss among diabetics that has or hasn’t been diagnosed can point towards serious illness. It is mandatory that your physician completely evaluates your daily practices to ensure a healthy weight is maintained. How is weight loss good for any diabetes patient? Before we get to the part where you learn about weight loss based diabetes treatment. Let’s first understand what diabetes is. People With Type 2 diabetes, pancreas fails to make enough amount of insulin levels. This is a hormone that aids in regulation of blood sugar levels. Till date, doctors believed that this issue is for life. 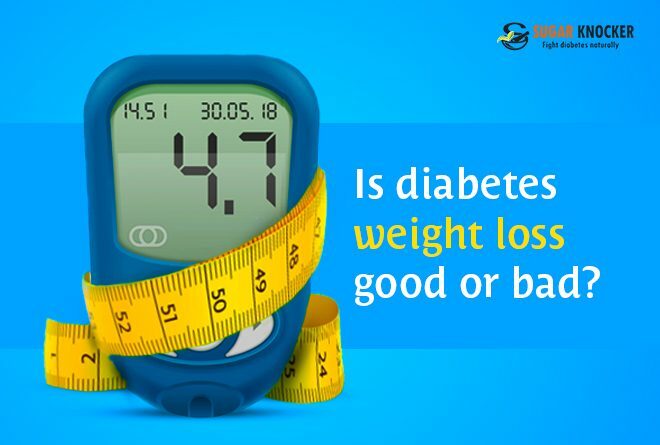 However, some trails have proved that diabetes can be sent to remission when properly monitored. Obesity, especially abdominal obesity can be a major element in development of cardiovascular diseases and diabetes. Increasing cases of obesity comes with rising numbers of diabetic patients. 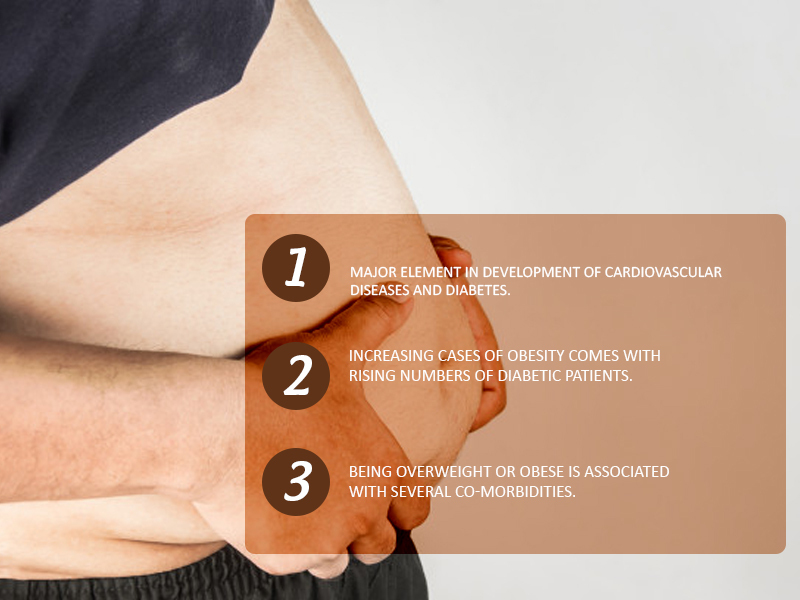 Being overweight or obese is associated with several co-morbidities. Weight reduction is the prime goal for management and prevention of diabetes. The traditional therapy for diabetes treatment was focused on its management rather than cure. However, holistic health approaches have provisioned better methods to counteract the effects of diabetes. 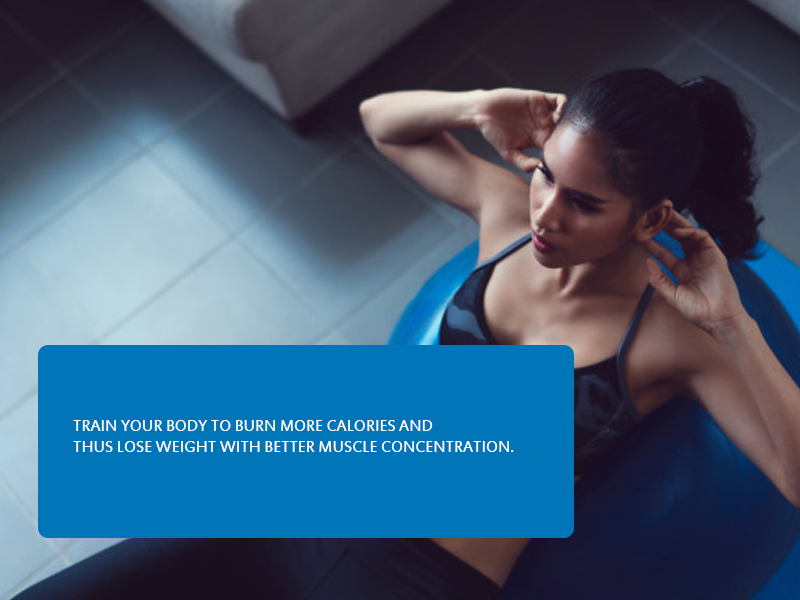 If happen to eat more calories than required, your body fails to burn it away. As energy and stores it as fat. 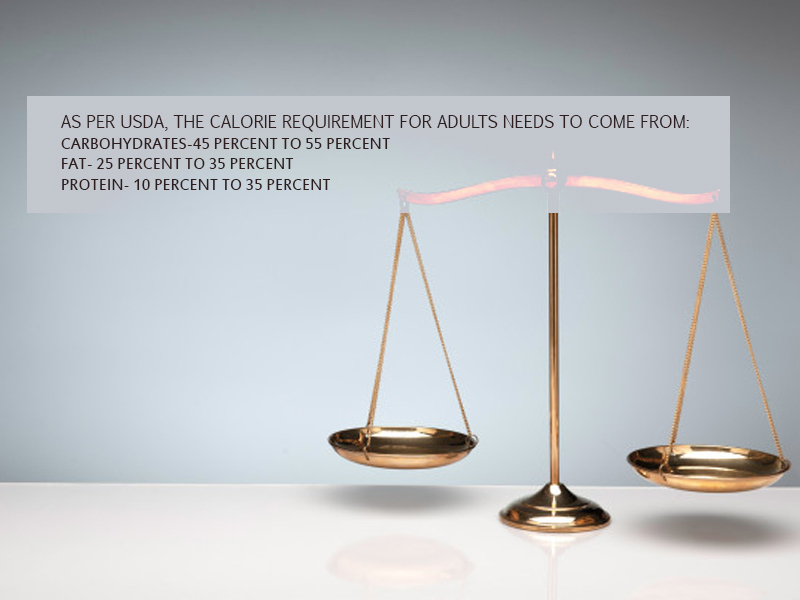 To ensure that you do not gain extra weight, make sure you reduce your portions. Eat 2/3rd of your meal before dusk. Make sure your breakfast or lunch is biggest with dinner being the smallest in terms of portions. If you experience hunger pangs between meals, opt for tea/coffee without sugar, drink water, or opt for a fresh fruit. This helps you reduce cravings for highly-caloric food. Nil or minimal physical activity can also lead to weight gain. So make sure you opt for cardio and strength training at least 1 hour a day. Increasing levels of stress can also lead to weight gain. This is because stress makes your cortisol levels go haywire and your body goes into “Fight or flight” mode. Entering this mode makes your brain send signals to the body to save energy and fat for bad times. If you tend to suffer from sleepless nights, it could also lead to uncontrolled weight gain. Find interesting cookbooks that flaunt tasty recipes with well-balanced nutritional elements. Work with registered dieticians to get help with diabetes based food plans. Always remember that weight loss is temporary but maintaining the new weight is what counts. Remember your health goals and stick to an achievable goal, do not expect a miracle. Keep the physical activity a regular thing and do not fall back to old habits. For certain individuals, simply losing weight would make the cut when it boils down to controlling the blood sugar levels. You might need to stick to your prescribed medications to ensure that things do not go haywire. Now this is not to say that you have to take medications always. 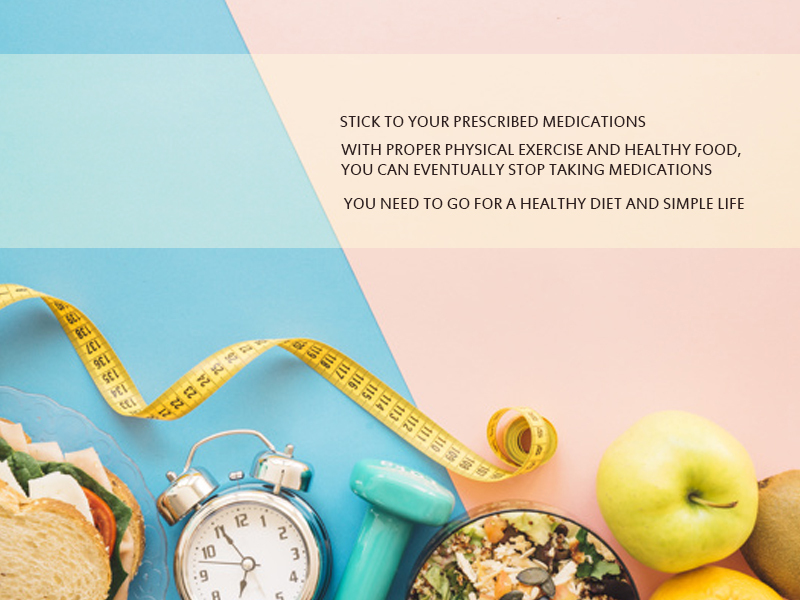 With proper physical exercise and healthy food, you can eventually stop taking medications. Focus more on reducing the fat around the belly. This is the biggest causal factor of diabetes, high blood pressure, and similar issues. Regardless of whether you are diagnosed as a diabetic or not, you need to go for a healthy diet. Also should opt simple life. Healthy weight is actually a life-long promise to oneself. Make sure you keep an eye over the blood sugar levels as you try weight loss tactics. With the changing dietary habits, you body might require some time to get acquainted to the new ways of life. It is safe for diabetics to cut off 500 calories per day. Make sure your new meal plan has extra amount trimmed from carbohydrates, fat, and protein. Carbohydrates have the highest effect on the blood sugars of diabetics, especially the ones with extra weight. It is much better to have fiber-based food items such as vegetables, whole-grain bread, and leafy dishes. Refrain from consumption of starchy carbs or sugary diet. They will most certainly increase the blood sugar level with a quick crash. Healthy weight is always the non-negotiable option. When it comes to getting rid of insulin resistance taking a toll over the body. Make sure you do not go overboard. Slow and steady is always the key. There is no fast way to lose weight and good things always come from hard work. Health care professionals will always tell you to start with small sessions of exercise with frequent increase in the frequency. Say, if you start with 5 minutes of daily exercise, continue this till you get acquainted. Now increase it to 15 minutes per day and so on. Apart from cardio based exercises, you need to add well-timed sessions of strength training. 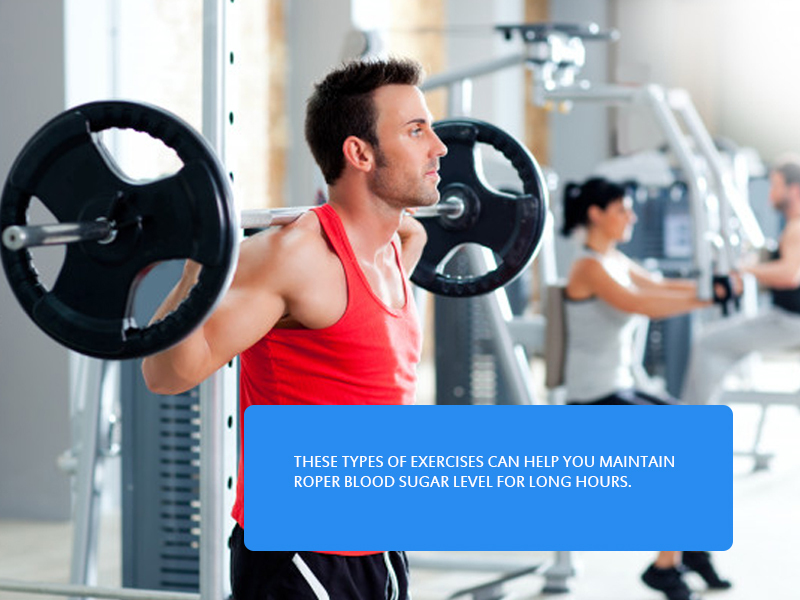 Diabetes medicines perform their best when paired with proper exercise. Physical activities help burn blood sugar as well as muscle/liver sugar. If you happen to use insulin or similar diabetic medications, you need to monitor your blood sugar level closely. Tell your doctor about the new health care protocol and see if a reduction in dosage is recommended. 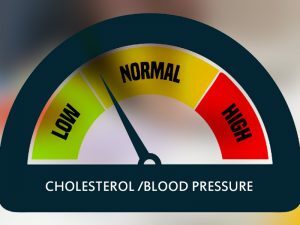 High blood pressure and cholesterol are closely associated with diabetes. 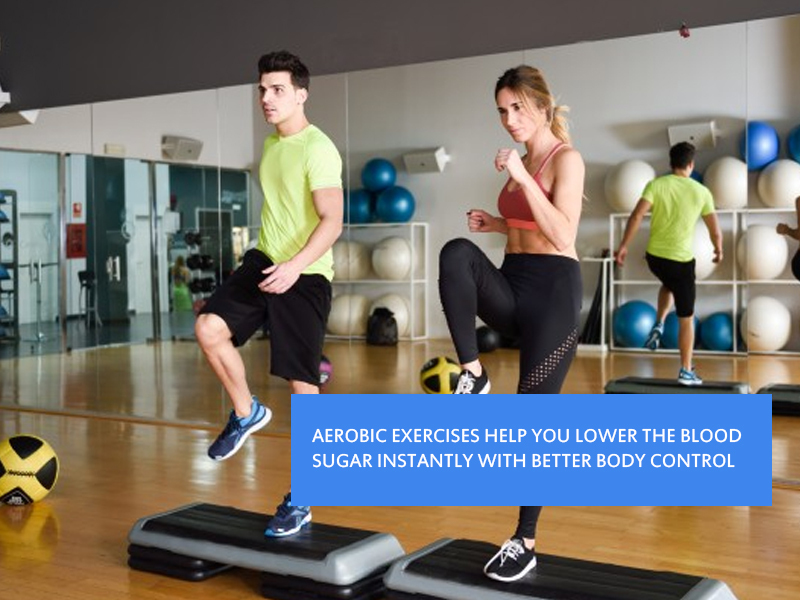 Running on a treadmill and opting for aerobic exercises help you lower the blood sugar instantly with better body control. What do you get with proper weight loss? If you are diagnosed with the Type 2 diabetes, the entire body system fails to respond proper to insulin produced by your pancreas. Additionally, the blood sugar level also goes up. This issue is termed as insulin resistance which is linked with excess weight. When you lose those extra pounds, the body becomes highly efficient in using the insulin produced by the pancreas. Thus, insulin resistance is reduced and this aids in diabetes management. 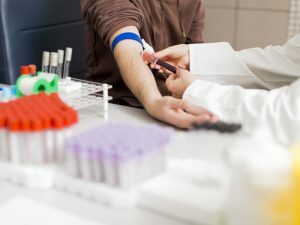 Given the improved insulin sensitivity from weight loss, you experienced better test results in the A1C tests. These tests directly transcribe that your health is getting better by the day. High bad cholesterol level and blood pressure tends to be the common complication among diabetes patients. When you are diagnosed with high blood sugar and high blood pressure, it lowers your HDL or good cholesterol. Additionally, your LDL or bad cholesterol level is increased which leads to more body fat. 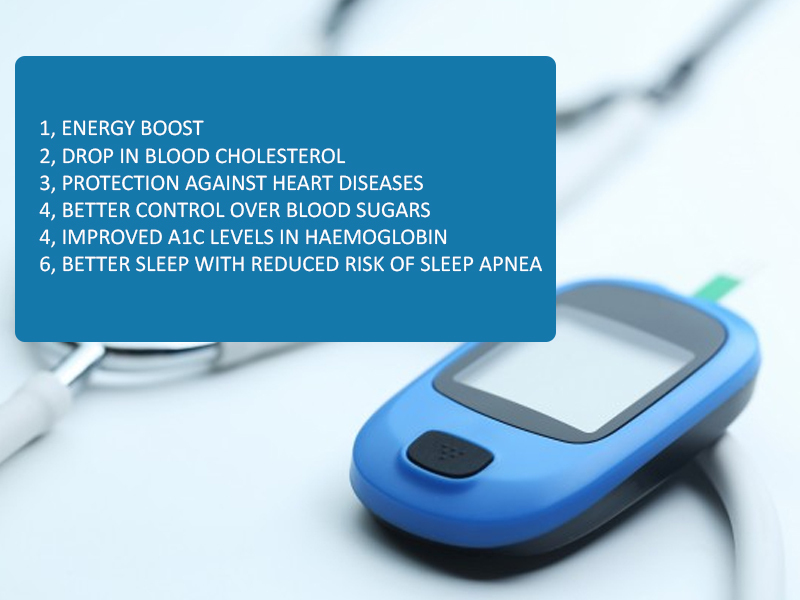 If you have been diagnosed with diabetes, chances are, you have a serious breathing issue known as sleep apnea. 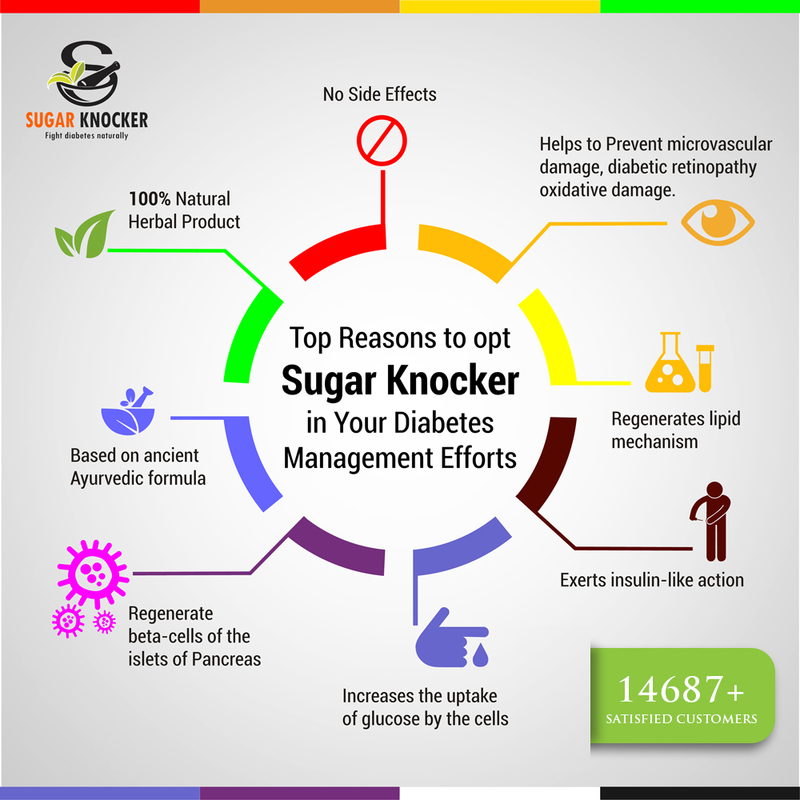 About half the diabetic population suffers from this issue which can be dangerous at times. 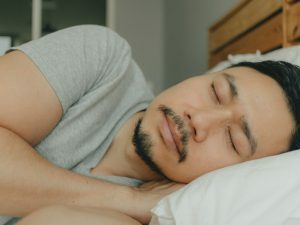 Weight loss will help lower the risk of being affected from sleep apnea. Also Read How Weight Loss can Reverse TYPE 2 Diabetes? Prev What is the Best Ayurvedic Medicine for Diabetes? Next What is Diabetes and Its Uncommon Symptoms?